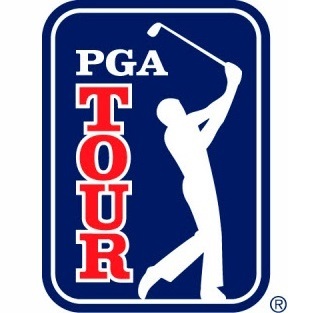 On Friday, the PGA Champions Tour concludes with the third, and final, Charles Schwab Cup Playoff, the Charles Schwab Cup Championship, at the Desert Mountain Club in Scottsdale, Arizona. The leading 36 players from the three-tournament series tee it up, but none makes more appeal than the evergreen German Bernhard Langer, who seems better than ever at the age of 59. The two-time Masters champion has won four times on the PGA Champions Tour in 2016 and finished in the top ten in 17 of the 20 events in which he’s played. In a rare foray onto the PGA Tour, he not only made the cut at the Masters, but played in the penultimate group on Sunday before finishing a highly respectable tied 24th. He’s chasing his third successive Charles Schwab Cup, and fourth in total, so at 9/2 with bet365, looks well worth a punt.